20% OFF in stock Evergreen Herbal products. 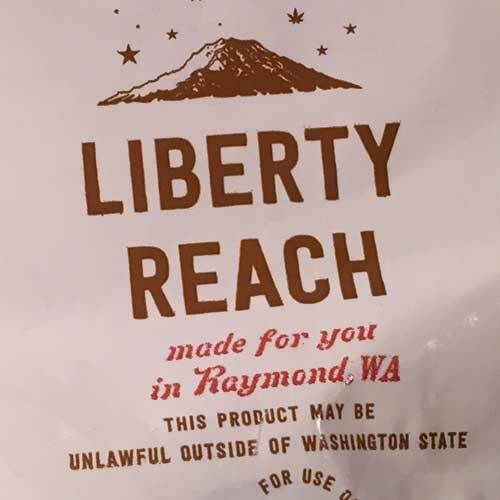 20% OFF in stock Liberty Reach products. 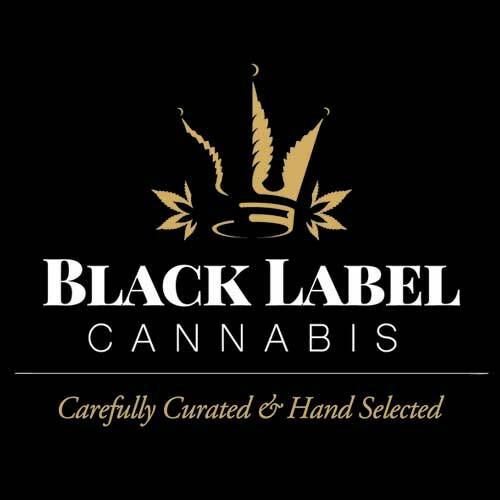 20% OFF in stock Mt. 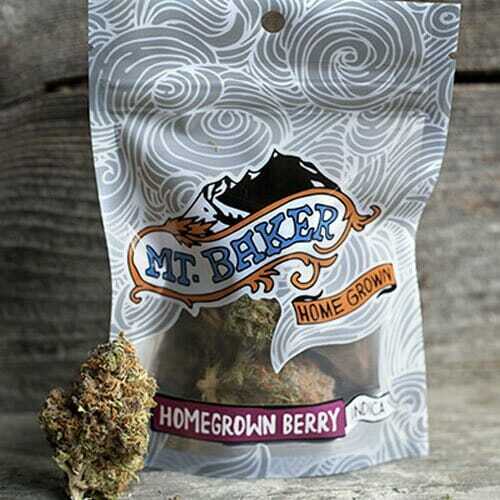 Baker Homegrown products. 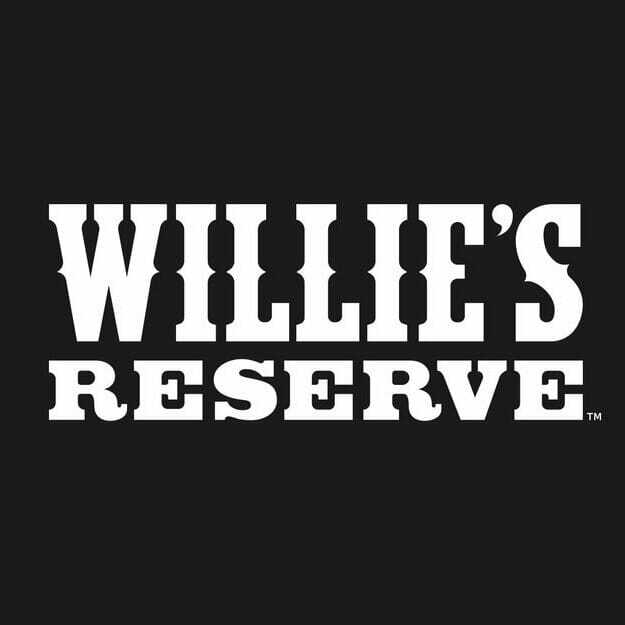 20% OFF in stock Willie’s Reserve products. 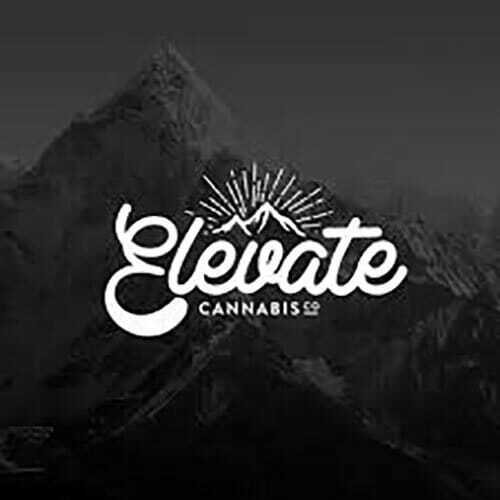 20% OFF in stock Elevate products. 20% OFF in stock Root Down products. 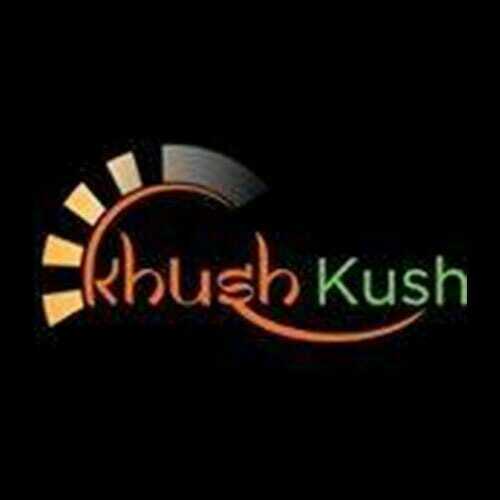 20% OFF in stock Khush Kush products.